It is with great pleasure that we LIFE Outdoor Living present our outdoor collection. 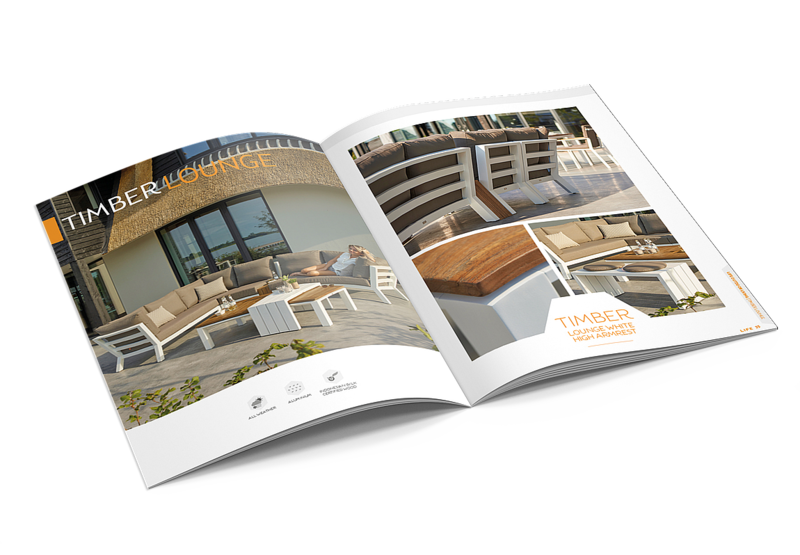 A collection with a wide range of inspiring and stylish outdoor furniture, designed to be as desirable as it is functional. The latest developments for the coming season: new round shapes based on the current indoor trends. Along with the novelties, the more classic LIFE designs remain strong using robust and well-finished light-weight materials. Download our catalogue now or view our collection online.